There are a few things as liberating, mind-expanding, and adventurous as hitting the road and seeing what happens. 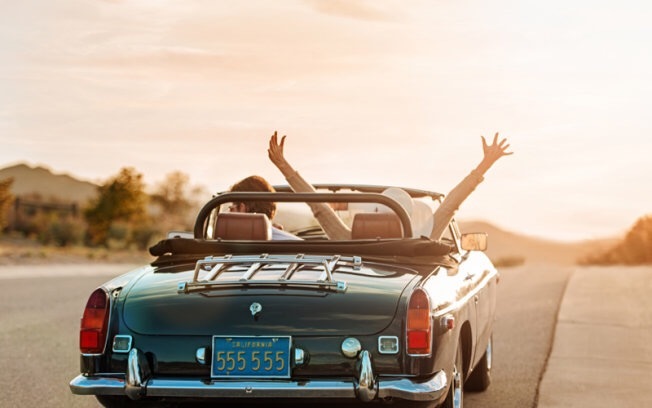 Road trips are probably the best way to get to know a place, its people, customs, and food. However, as is often the case spontaneity is best when it’s carefully planned out. Key areas to keep in mind while planning are safety, comfort, and in the end, ways to make the boring parts of driving around more manageable. The whole trip probably isn’t going to go according to plan and detours are half the fun, but before you start it’s good to have a rough outline of a route. Traditional maps (on actual paper) can be really helpful because they don’t break and you easily show them to anyone you meet on the road and ask for direction. If that’s too old-fashioned for you there are a number of apps you could use, that help with more than just directions – they can basically be your tour-guide. Download a few and practice using them before you head out. Also, make sure your car has a reliable GPS system installed. It’s one of those things you basically need to buy once in a lifetime and never worry about again. That’s exactly why you should choose carefully and consider your needs beyond this one road trip. The key issues to decide on are size, the number of compartments, and how long the battery lasts. Also, there’s a matter of choice between a compressor fridge and thermoelectric one. The first works exactly like a regular kitchen fridge, but on a smaller scale, while the latter one is a better choice for longer camping trips (3 days or more). Try to stay as comfortable as possible while you’re driving. This means no jeans or other tight clothes. Also, make sure you have a pair of sneakers that are easy to take off and put on because you might want to wiggle your feet in the car every now and then. Blankets (preferably small ones, enough for one person) are a simple and effective way to resolve a conflict that comes with traveling with a person who’s always cold (or hot). In the end, a neck pillow will prevent a lot of pain and discomfort if you have to drive for a while. A trip diet should be low on sodium and contain a mix of proteins and good fats. The goal is to choose food that will keep you full for a longer time, while not making you sleepy or distracted. It’s also a plus if it doesn’t leave a mess in your car or on your clothes. A container of nuts is a good replacement for potato chips and it’s full of fibers and protein – peanuts, pistachios, and walnuts are everyone’s favorite. Low-fat cheeses will give you enough protein, without having to worry about calories. Cheese is also easy to pack and divide into portions. Avoid drinks full of sugars, like sodas and energy drinks – water and pure vegetable and fruit juice are best alternatives. 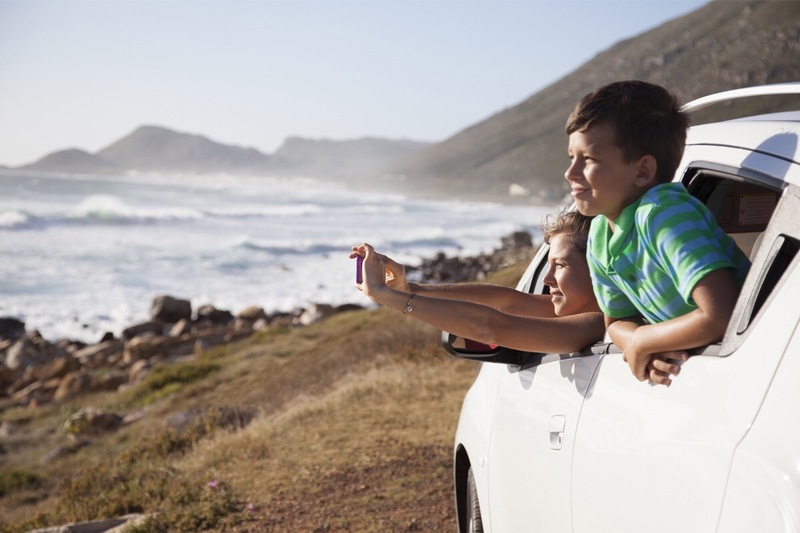 Going on a road trip is also a good excuse as any to give your car a thorough check-up. Some of the repairs you can do by yourself, but it might be a good idea to visit a mechanic as well, for instance alloy wheel repair in Sydney services will make sure your rims ready for a long ride. You could also replace plastic headlights covers because they tend to get foggy after a long use. Low tire pressure could increase the risk of a tire blowout and it also makes the car less fuel efficient. In the end, you might want to think about buying a speeding camera detector in case you traveling to a place you’ve never visited before. Being adequately prepared will make the trip itself much more stress-free and allow you to enjoy the experience. In addition to all the preparations listed above, you should always have a first aid kit in your car, some money in cash and a list of phone numbers to call in case of emergency.